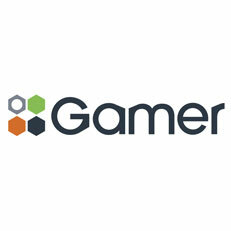 Gamer have been a leading importer of quality tools for 40 years. With Brands such as Shinano Inc, Vertex, Geiger, Basso, Kuani and Suprabeam, we focus on high quality items and give them the backup they deserve. Products we distribute include air tools and accessories, nail guns, engineering tools, measuring equipment, high powered torches and an extensive range of storage products. Fast delivery is assured from our well stocked Brisbane, Melbourne and Perth warehouses.